At Deadline Digital, we’re passionate about all things Barnsley. It was therefore a great privilege to work alongside BPL to bring to life their achievements in a fun, informative and visually appealing manner. 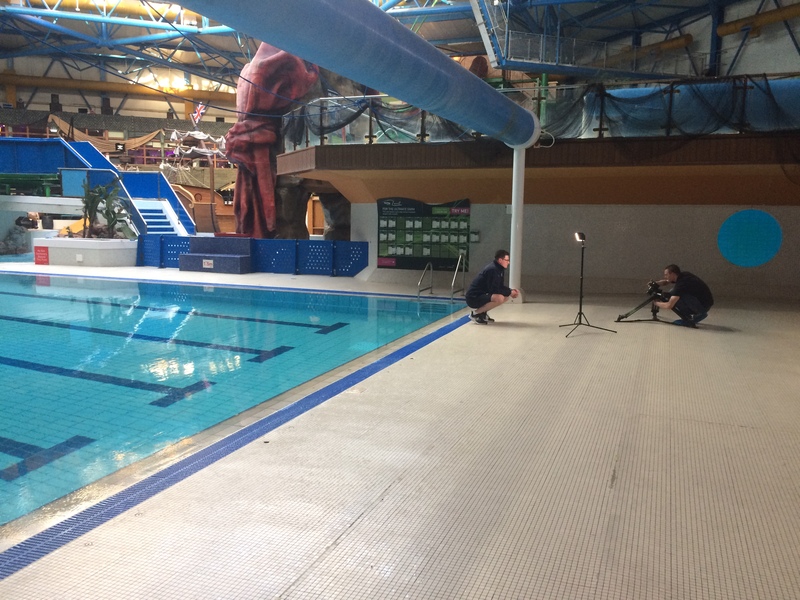 Barnsley Premier Leisure approached Deadline Digital asking for a video which showcases their achievements over the last two years. 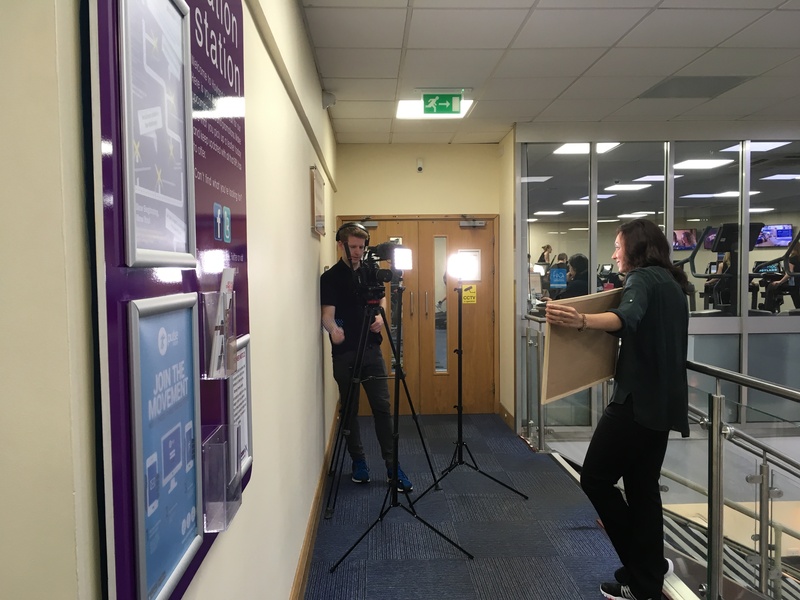 BPL had written a script and wanted each person to be filmed in different locations within the leisure centres, showcasing the facilities on offer. The end product was to be a mixture of scripted interviews, creative B-roll and on-screen graphics highlighting key messages. The footage was captured across two filming days at different BPL sites, as well as an additional evening to capture the required drone footage. The edit was then turned around within two weeks, in time of the deadline set by BPL. Written by Ben Housam on Thursday the 7th of February 2019.